Christmas cover songs and holiday music is played everywhere this time of year. You can’t walk into a store without hearing Mariah Carey’s breathy vocals on “All I Want for Christmas Is You” pumping through the overhead speakers. This is also the time of year when a lot of artists and songwriters release holiday music on their social media channels. It’s a fantastic way to bring in new potential fans. 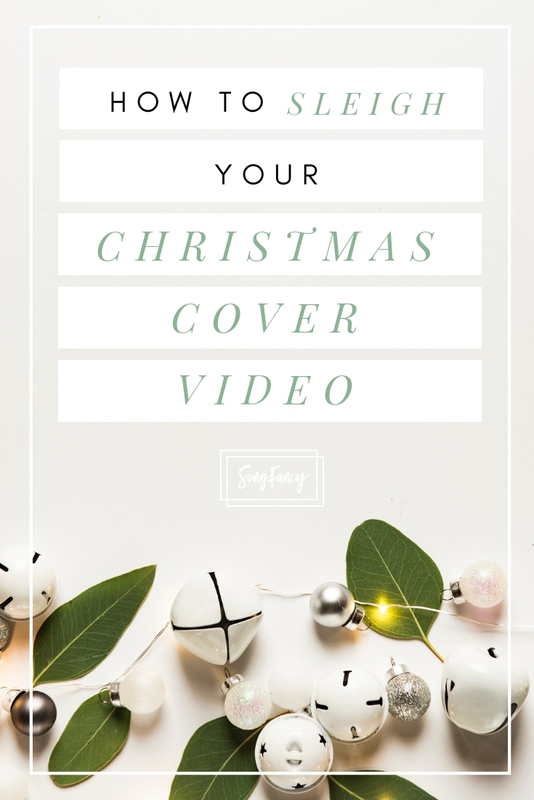 Since everyone is searching “Christmas covers” and “Christmas music” in just about every search bar on the internet, it’s a great way to get your performance in front of people who may fall in love with your voice and style. We’ll talk about ways to make the best Christmas cover video with good strategies and equipment you already have – as well as a few ways to level up your current tech set up. 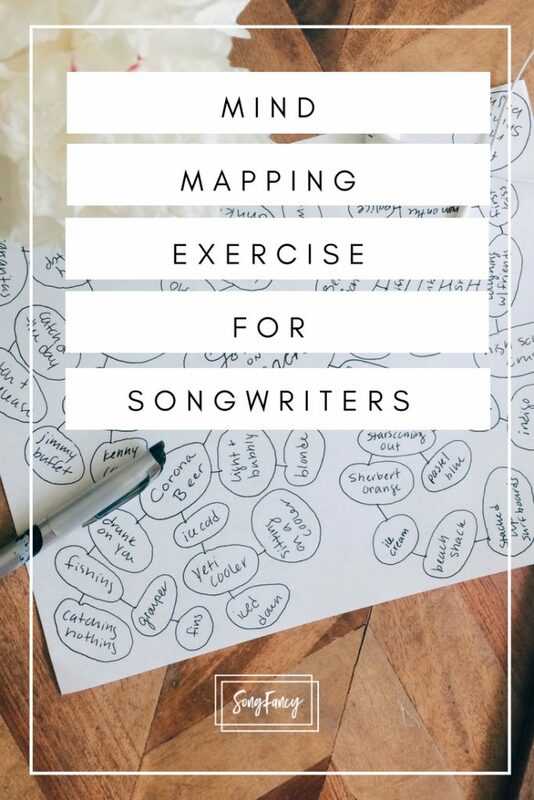 The most surefire way to make your cover video soar above the noise is to pick a song that fits your voice and brand, and one that you can put a unique spin on. In fact, this one strategy will make huge difference in the success of your video, regardless of the equipment you record yourself with. If the performance is not interesting, it doesn’t matter how nice of a camera you’re filming with. People will not want to sit through an average performance and will choose to navigate away. Boo. Opportunity lost. It means bringing a song from average to engaging. Try experimenting with the melody. I love this version of “White Christmas” for this reason. Isla Roe chooses not to sing the exact melody, but instead makes little decisions along the way that dance around the original melody we’re familiar with. The result is something unique to her artistry that feels new, but still familiar. This video by Daniela Andrade went viral because of the beautiful arrangement (vocals and a clean electric) and her adorable dog! Most folks normally want to keep their pets quiet in another room while they’re recording. In this video, bringing in this sweet and well-behaved pup was the perfect addition to an already beautiful and quality Christmas cover that made it over the top sharable. I mean, look at that good boy! Are you a soft-voiced singer/songwriter like Daniela above? 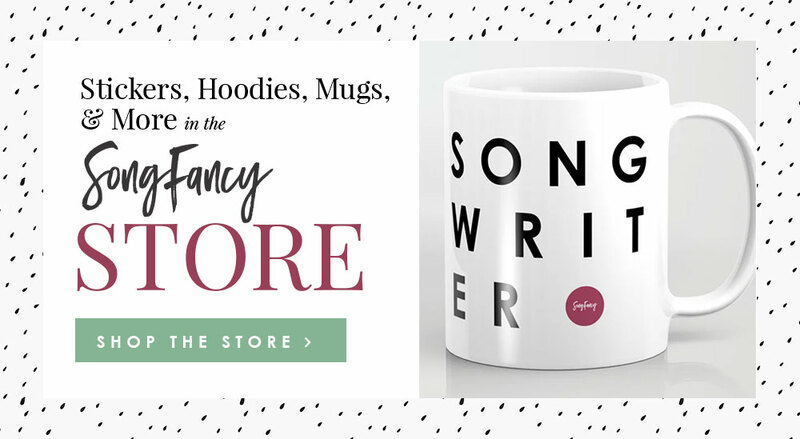 Perhaps a single acoustic guitar with simple harmonies is perfect for your brand. Have a friend play a tasteful solo on another guitar. Sparse and minimal arrangements tend to draw listeners in. This is a great strategy for soloists, as well. Are you a piano-pop composer? Consider arranging the song for 2 pianos, and film yourself playing each part separately. Tap and drum on different parts of the piano to add rhythm. Don’t play an instrument? You can still make amazing acapella arrangements. Our very own 5 in 5 Song Contest winner Shannon Söderlund did an entire series of acapella holiday songs in non-conventional time signatures. They’re beautiful and a lot of fun to listen to. Check out her series “Odd-Metered Christmas” on YouTube. I absolutely LOVE this arrangement by Marie Del Aguila for cello, voice, and guitar. She uses her cello like another voice, to add melody lines and riffs when she’s not singing, while the guitar keeps the backbone of the song in place with rhythmic fingerpicking. Just like in Marie’s video above, it always adds interest to bring in more players and instruments to round out an arrangement. If you’re in a band, this could be the no-brainer way to go. Make a night of it! Invite your friends over for an evening of holiday songs and ask everyone to bring a snack. Make yourself a nice background to record in front of. This could be something as simple as a white wall with a string of lights on it, or as complex as a fully build stage. Whatever you have available to you, use it! 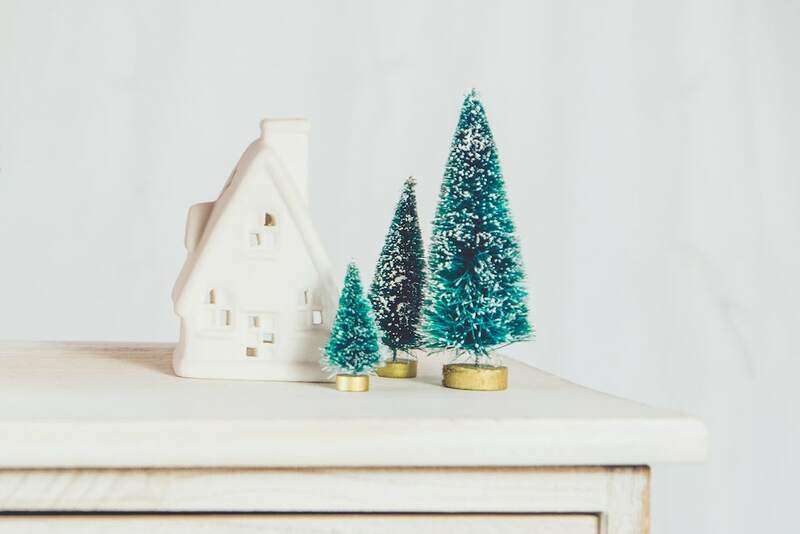 Making the effort to set up your space in a festive way will make your video look that much more set up, rather than thrown together. Prop your camera up in front of your Christmas tree or mantle. Drape a garland and some lights along the top of your piano. Wrap fairy lights around your other instruments. Use a lazer light ball to add lights on the walls. A mirrorless camera is a great upgrade for those who want to graduate from their iphone, but aren’t ready to for the learning curve or price of a DSLR. With a mirrorless, you get gorgeous depth of field (that blur that separates a subject from the background), easy shooting, and a compact size that’s great to travel with. I’m hopelessly addicted to my Canon M50 because it does all of this, AND has wireless transfer, a flip out LCD screen so I can see myself in the shot, interchangeable lenses, manual mode, and so much more that I cannot get enough! I record all my videos on it and take it everywhere with me. Using a DSLR is similar to recording with a mirrorless (if you’re a one-woman-show), with the added benefit of higher quality and more control. If your DSLR doesn’t have auto focus in video, however, it can be tricky to film yourself with no one helping you. Later when you edit the video, you’ll remove the camera’s audio, replace it with the recorded audio from your mic, and align the audio to the video. Voila! Clearer, cleaner audio that you can edit separately from your video. You can also share your audio as a song on Spotify, iTunes, Soundcloud, and elsewhere. If you record your sound well enough, you’ll also have a piece of audio that you can use elsewhere. Give it away on your email list in exchange for sign ups. Release it on Spotify and itunes. Depending on your level of comfort with recording audio, you can often kill two birds with one stone here: Make a great video, and a great recording of your song. If you aren’t comfortable with home recording, here are some quick ways to capture cleaner audio. Close the door and ask family members to turn off the tv, washing machine, etc. You may want to consider* getting a license to cover a Christmas song if it is not in the public domain. What’s the are public domain and what are licenses? 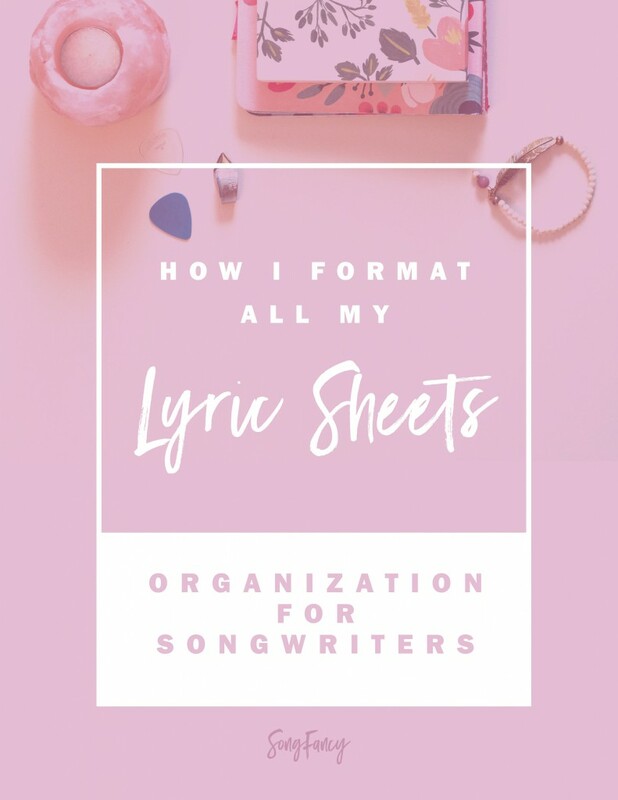 That’s a post for another day, but long story short: If a song is in the public domain, it means the copyright has expired and the song is now available for anyone to record and make copies of. However, not all Christmas songs are in the public domain, and for those that aren’t, you’ll require a license to properly make copies of them (a.k.a. post your cover videos online). What is a license? A license grants you temporary use of the song from the copyright holder. It’s the copyright holder’s way of saying “Sure, you can use this thing that I own in these specific ways.” The copyright holder in this case is the songwriters and/or publisher of the song. What happens if you don’t use a license? If you release an unlicensed version of a song on YouTube or a social platform, then the platform may (at best) remove the video, or (at worst) the copyright holder could pursue legal action against you. This is why it’s smart to grab a license before releasing copy-written material. It’s theft if you don’t! Licensing and copyright is something all songwriters should know about, and we’ll talk about it more in depth in future posts. For now, this article from CDBaby explains it in more detail. What Christmas songs are in the public domain? Share your cover videos with the hashtag #SongFancy! 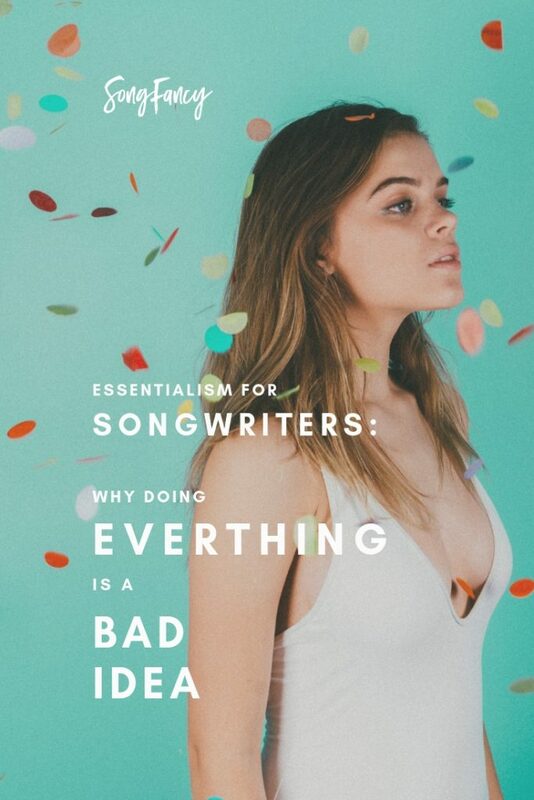 I love seeing what SongFancy songwriters are up to. If you have a Christmas or holiday cover video up, use the hashtag #songfancy and I’ll share it on our social channels!